Sustainable development represents a global challenge. As hotspots for knowledge generation and transfer, universities are expected to make a contribution. The University of Bern takes this responsibility seriously and is committed to integrating sustainability as a cross-cutting issue across all areas of the university (teaching, research, continuing education, public relations and business operations) and promoting the respectful use of ecological, economic and social resources. It conducts disciplinary, inter- and transdisciplinary research that makes a significant contribution to shaping sustainable development. The University of Bern imparts knowledge and skills through its teaching activities that enable students to respond appropriately to the challenges of sustainable development. In its business operations, the University of Bern promotes the careful use of ecological, economic and social resources. The University of Bern has cemented its sustainability policy on a strategic level. The University of Bern has a Coordination Office and a Commission for Sustainable Development. This year's CA conference will take place online! This will allow the organizers and participants to try out an innovative and CO2-saving conference format. Make a note of the meeting times for this conference, which will take place between 1-15 September. The COPERNICUS Alliance invited its members to meet for a “Vision-and-Action Workshop” in Girona from 31 January to 1 February 2019. The leadership team with President Anne Zimmermann (University of Bern) and Executive Director Ingrid Mulà (University of Girona) had prepared an intensive programme. During two full days participants discussed various issues that are important for the future of the COPERNICUS Alliance as a network and developed concrete project ideas. Two online sessions ensured that CA members who could not travel to Girona could also participate in the discussions. 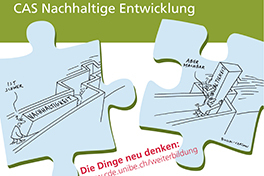 The University of Bern supports integration of Sustainable Development in teaching. Its ESD team offers a platform (www.esd.unibe.ch), provides advice, and organizes workshops. 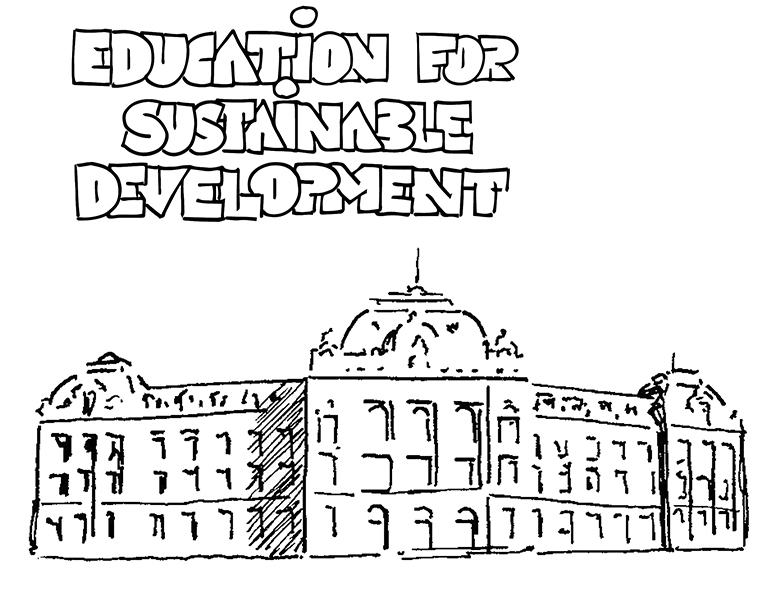 The University of Bern promotes the integration of Sustainable Development into teaching. 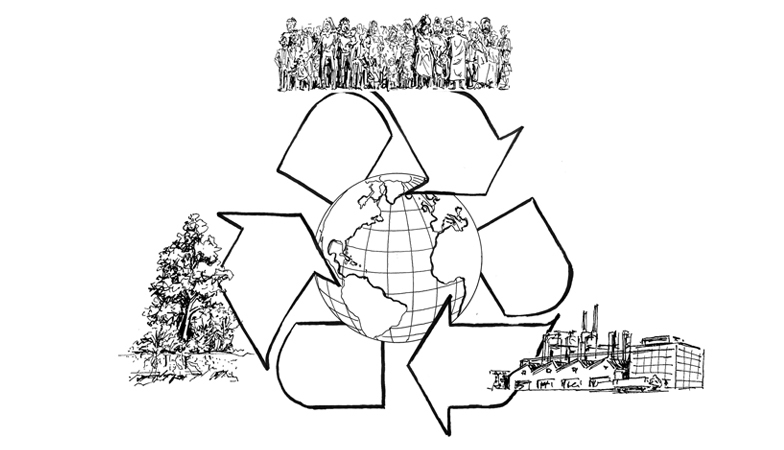 It supports projects that introduce a new concept of teaching sustainability issues into new or existing courses. 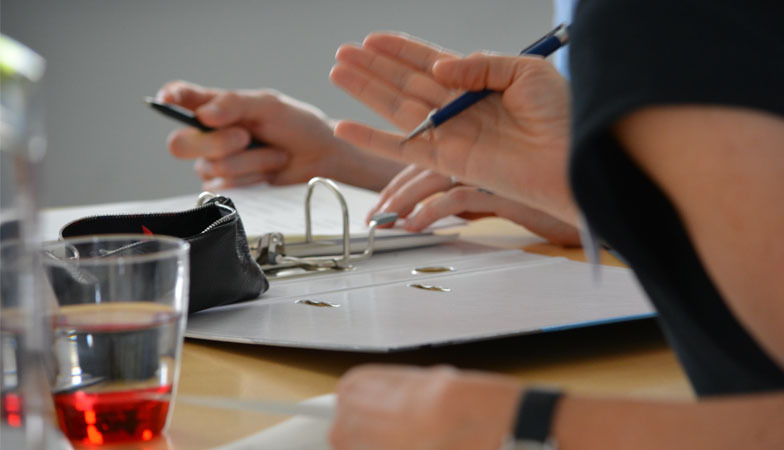 The submission deadline for projects starting in the Autumn semester 2019 or Spring semester 2020 is 28 February 2019. "Integrating Sustainable Development into tertiary education": Guidelines containing concepts, tools, examples, links and teaching materials. The guidelines are aimed at teaching staff wishing to integrate the cross-cutting topic of Sustainable Development into university courses. They were created by the Centre for Development and Environment (CDE) in collaboration with the Vice-Rectorate for Quality, University didactics, and iLUB.